Well, I will admit that I’ve been slacking a lot. There are posts that need to be posted, and I’ve been extremely busy at work. So, to make up for it, today’s going to be a two-post day!. 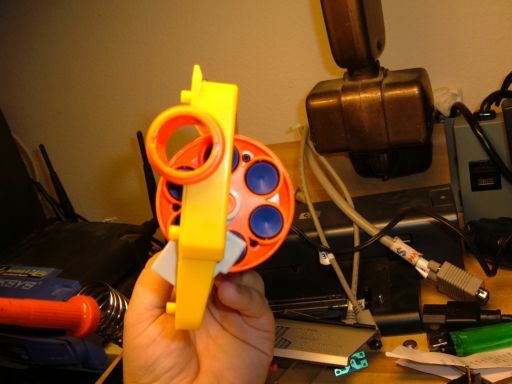 In this post, I’ll demonstrate how to modify the Nerf Maverick chamber to work properly like a real revolver. Read on for a complete step-by-step guide to this basic Nerf mod.